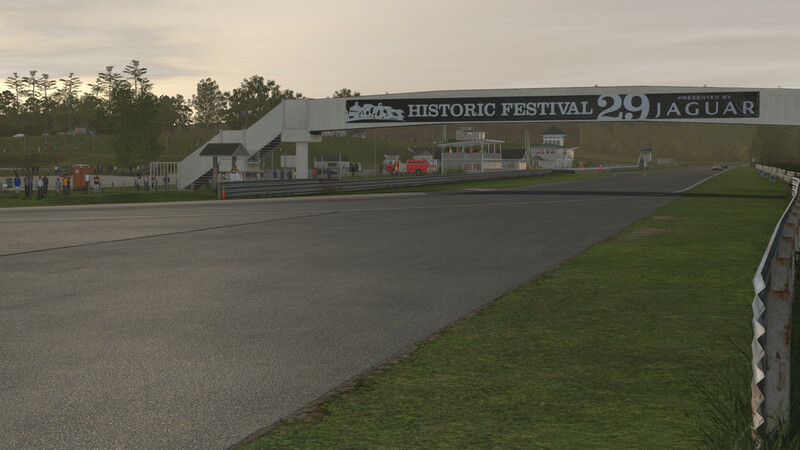 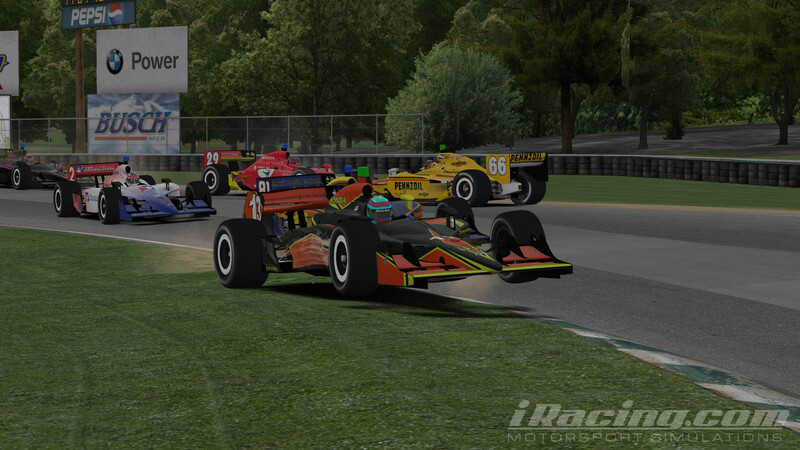 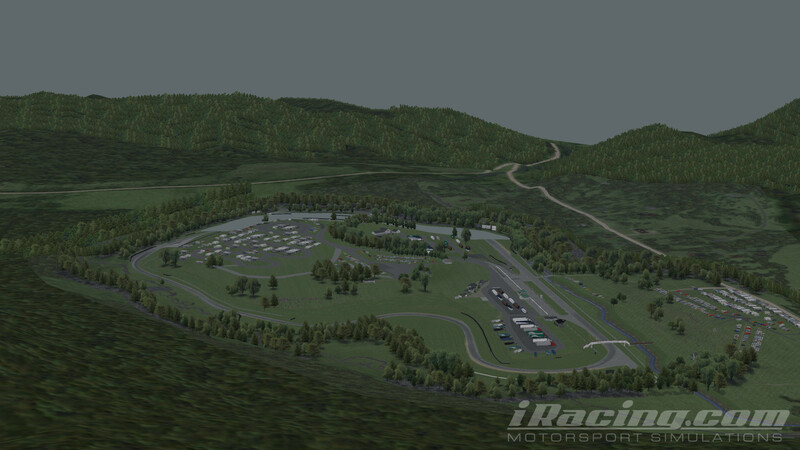 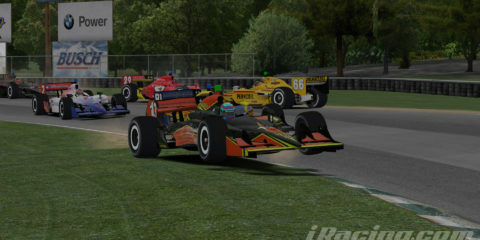 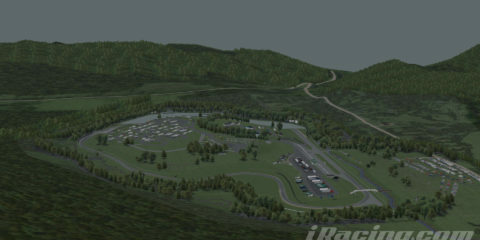 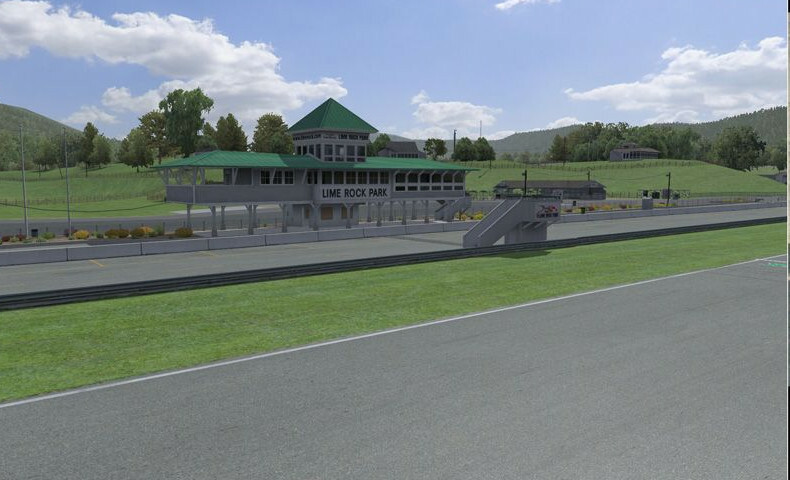 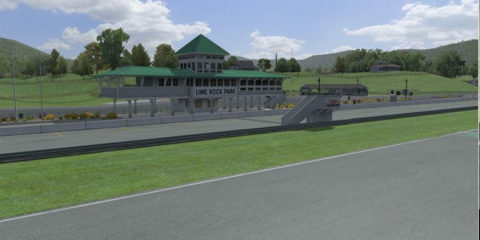 Lime Rock Park is a natural-terrain motorsport road racing venue located in Lakeville, Connecticut, United States, a hamlet in the town of Salisbury, in the state’s northwest corner. 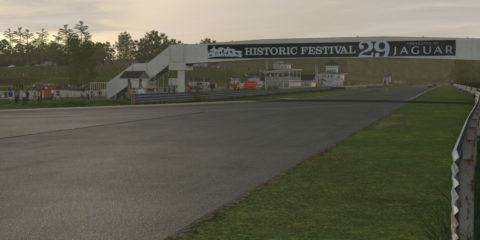 Built in 1956, it is the USA’s oldest continuously operating road racing venue. 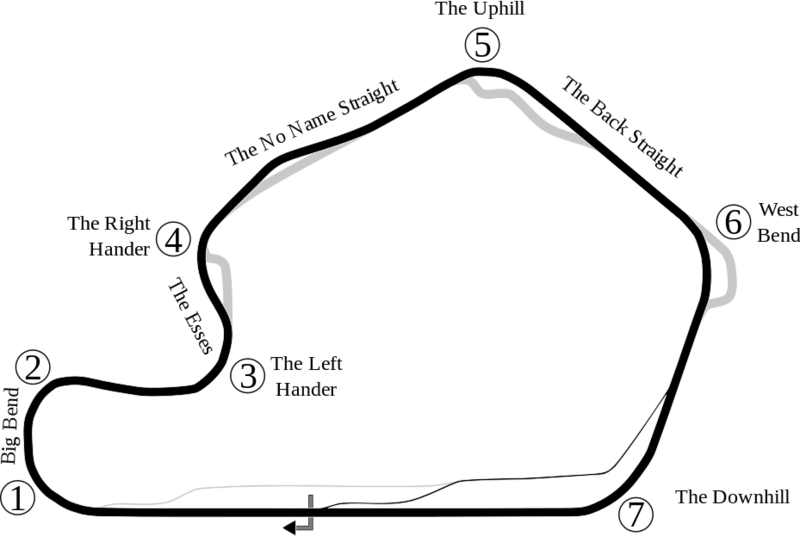 The track is owned by Skip Barber, a former race car driver who started the Skip Barber Racing School in 1975.